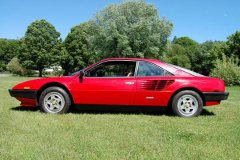 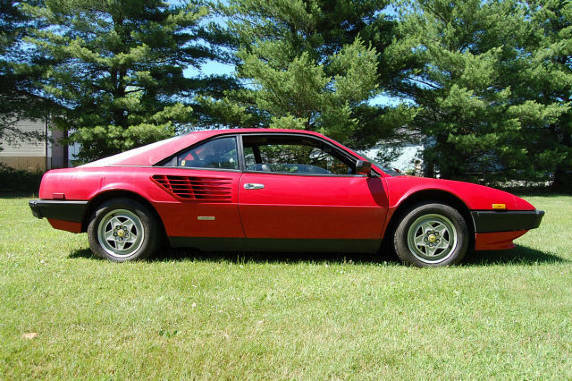 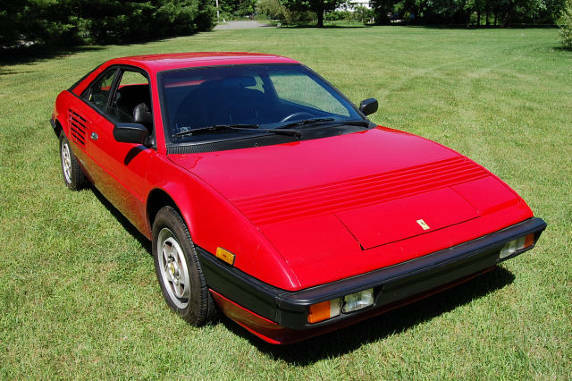 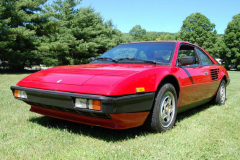 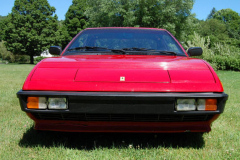 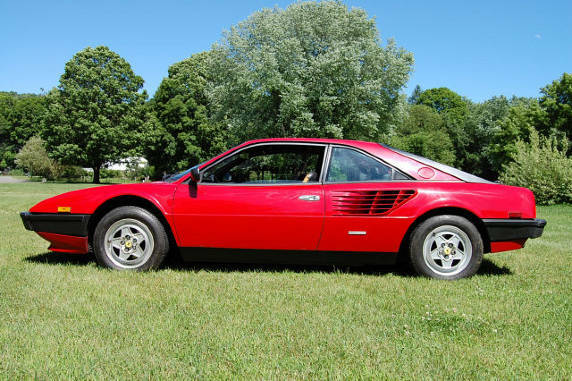 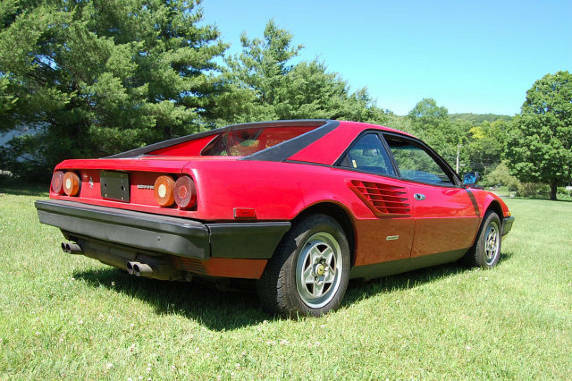 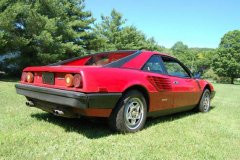 1981 Ferrari Mondial Coupe Red with a black interior. 72,000 miles. 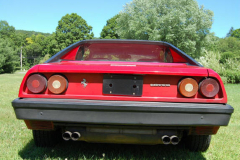 This car has been fitted with a Quattrovalvole engine at some point in its life. Recently it has had a great deal of work done to it. Fresh timing belts, new waterpump, updated fuse box. etc. 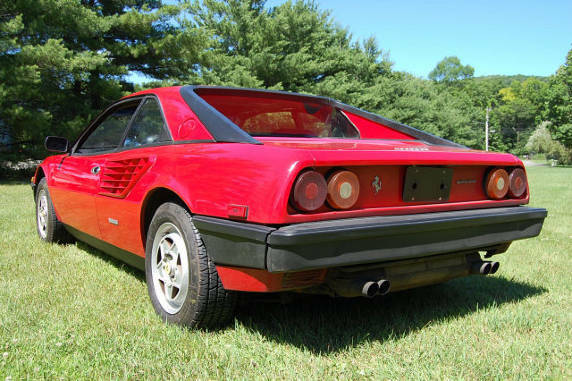 The car runs great and feels very good on the road. 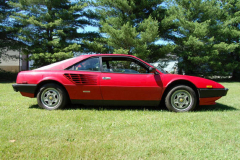 It has some needs, body has rust, interior is worn, tires are dry rotted.